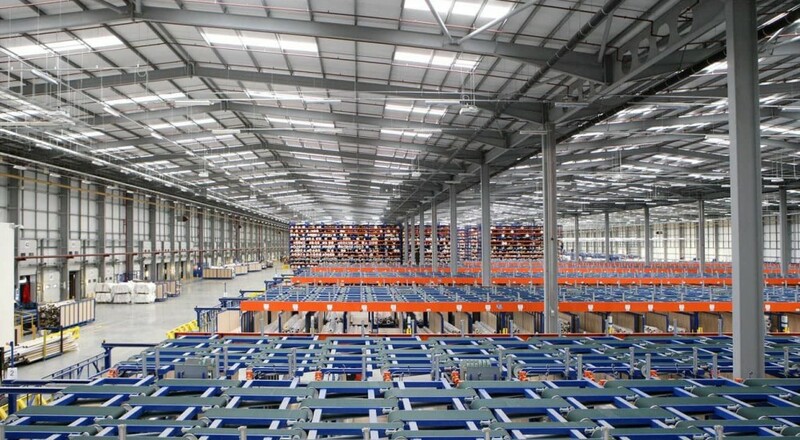 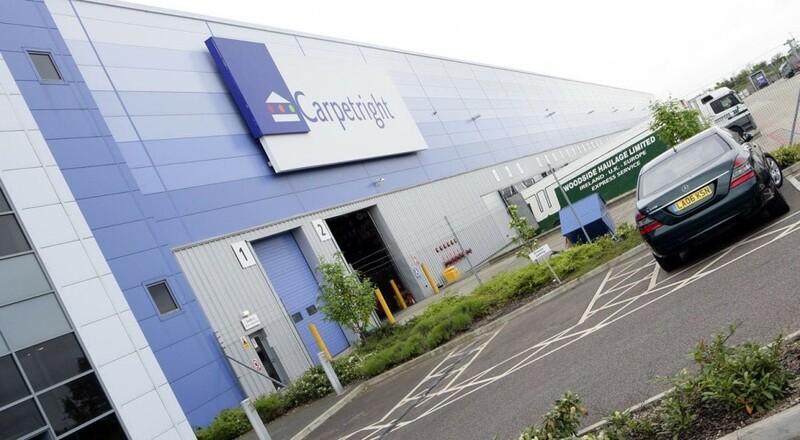 Ultrabox project for Carpetright PLC took a 50,000 sq m speculative distribution warehouse located just off the M25 near Purfleet and created a new headquarters building for Carpetright PLC’s domestic floor covering business. 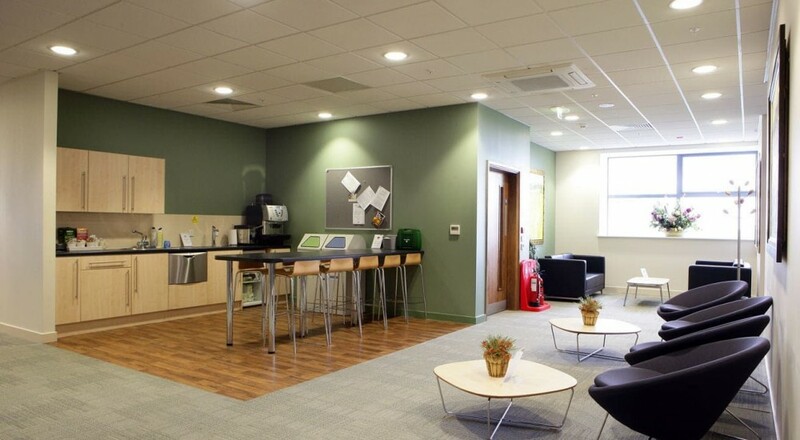 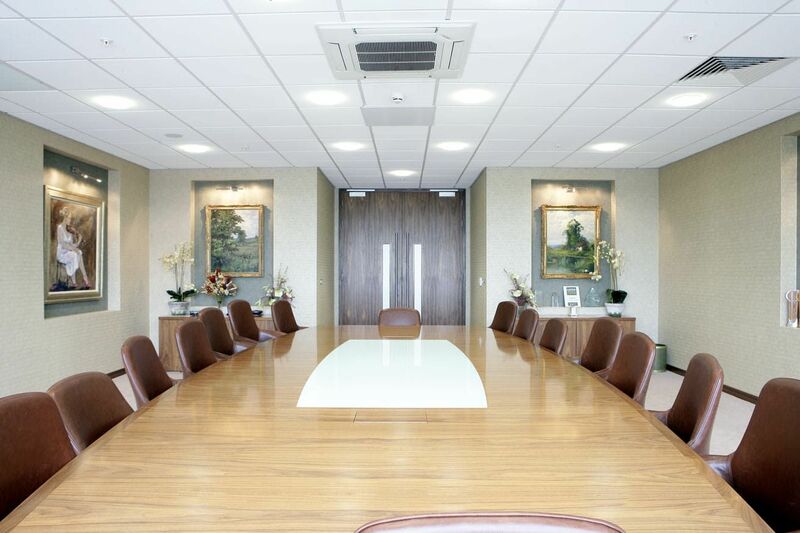 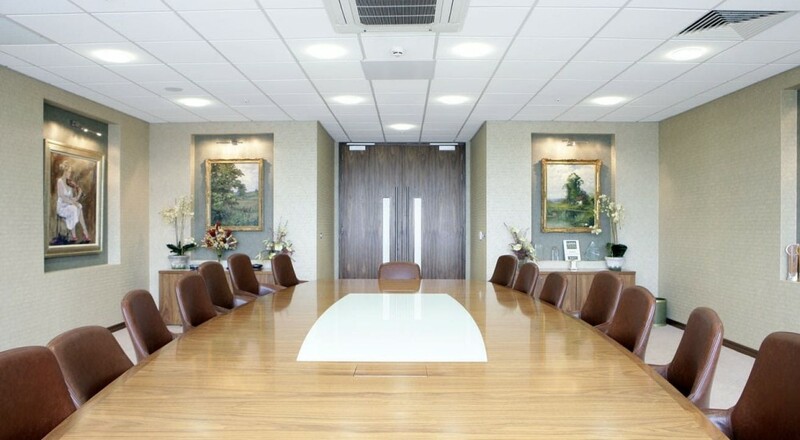 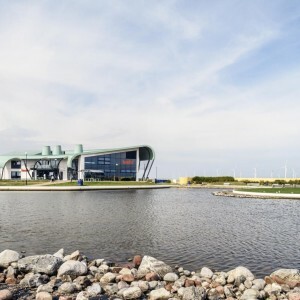 The project incorporated the development of 5,500 sq m of offices including fully IPS and generator supported IT Server facilities, Boardroom, staff canteen and Gymnasium along with open plan office areas and meeting facilities. 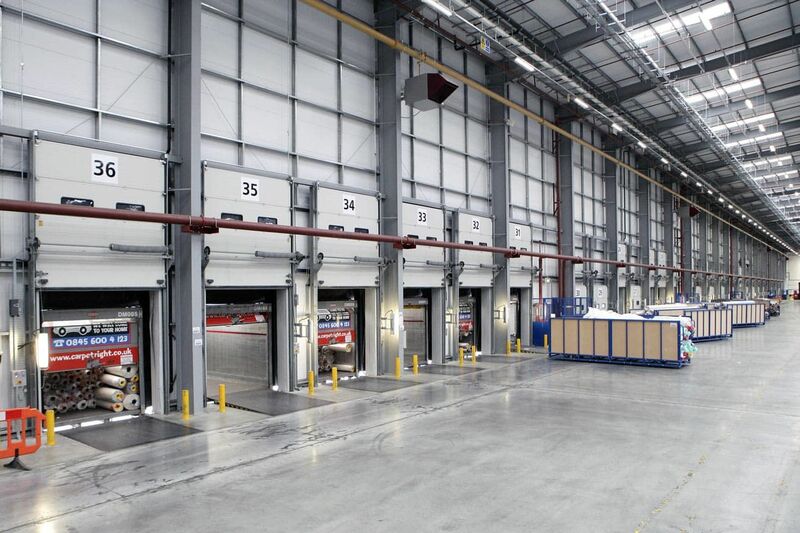 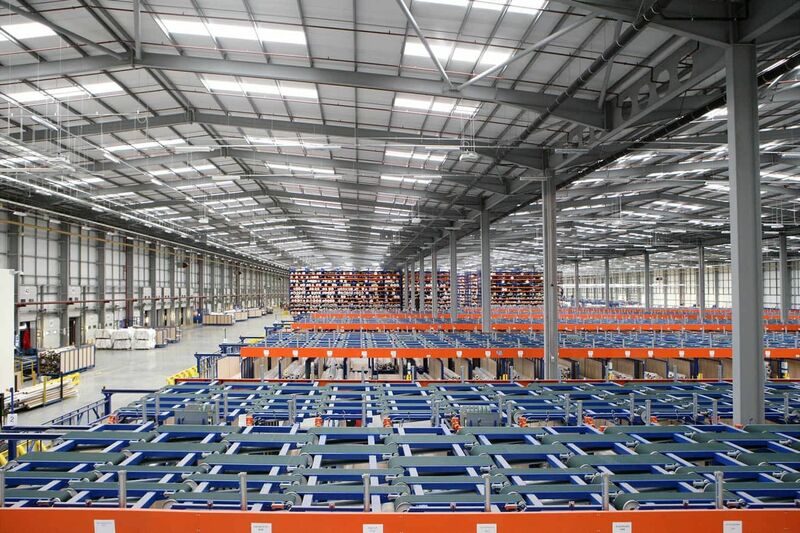 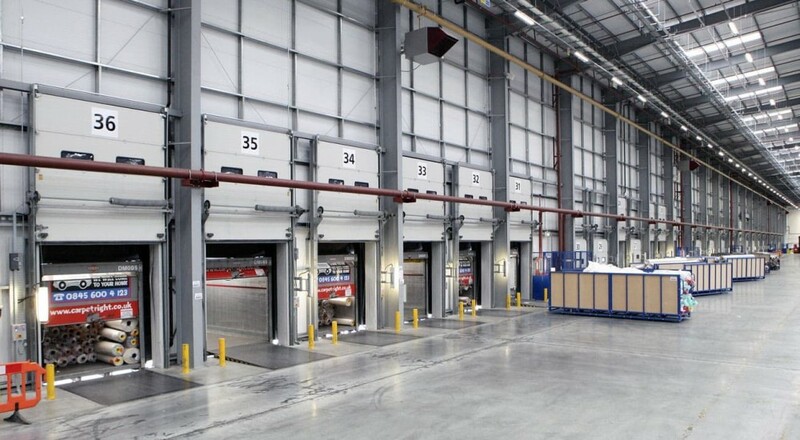 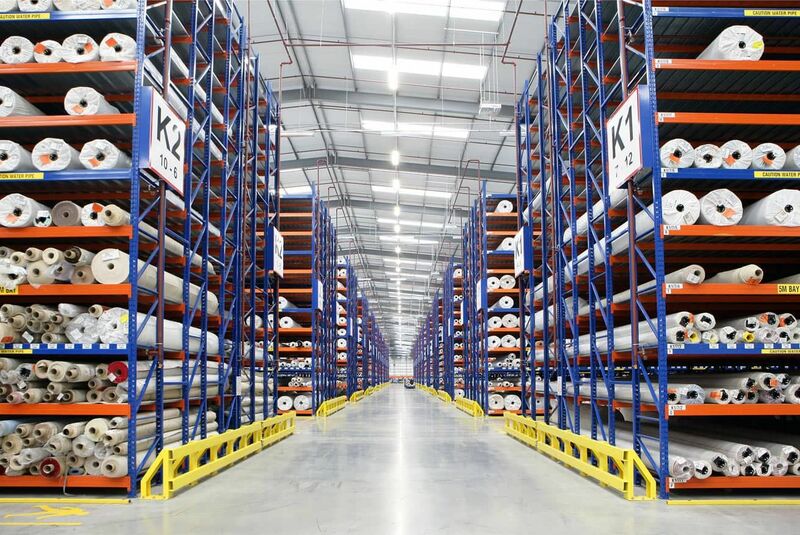 Separate Transport and Warehouse office areas were created to support the 5 carpet cutting machines which are fed by the 11m high carpet racking and automated distribution systems. 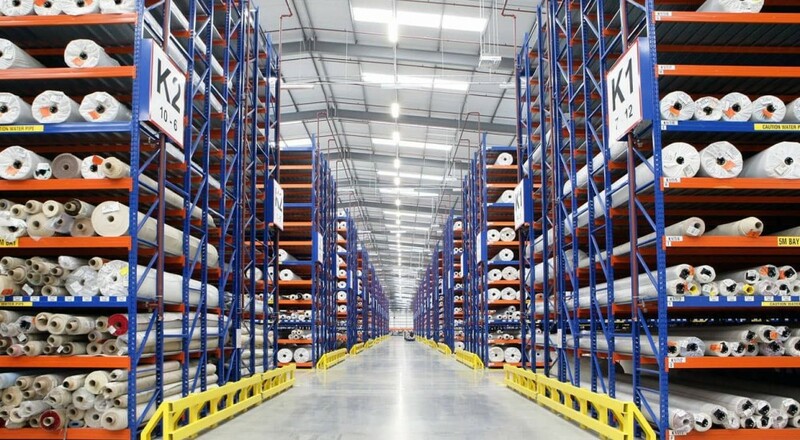 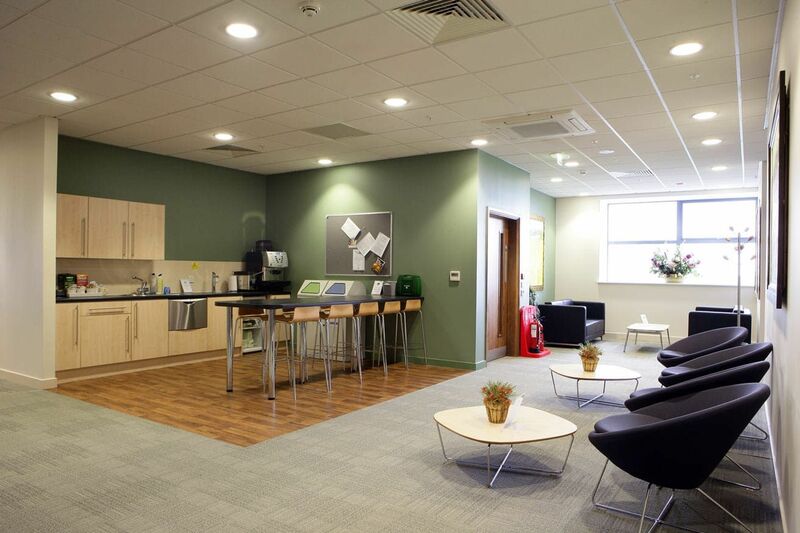 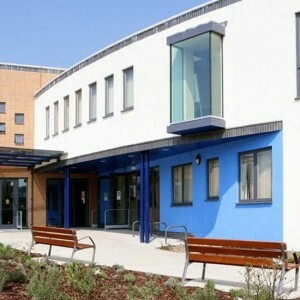 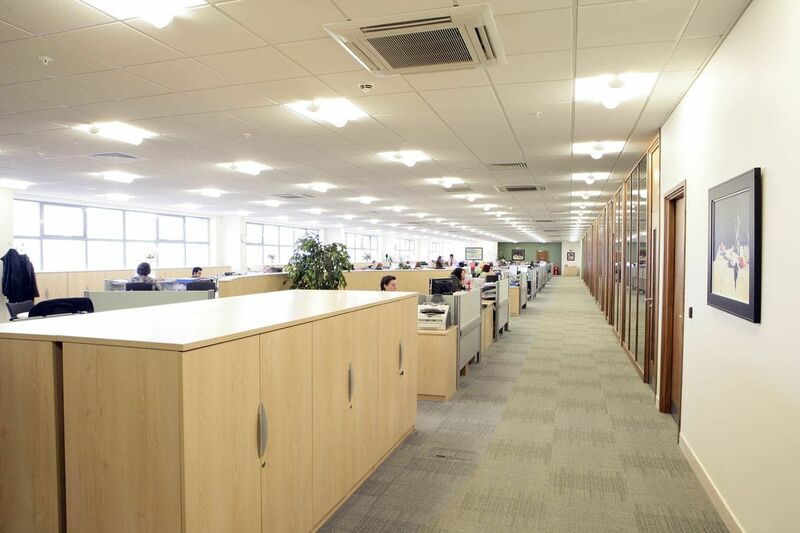 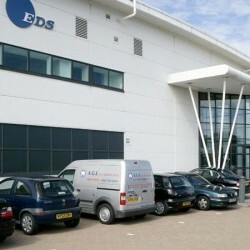 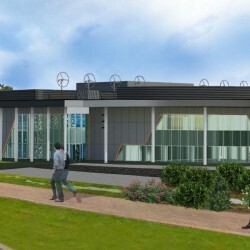 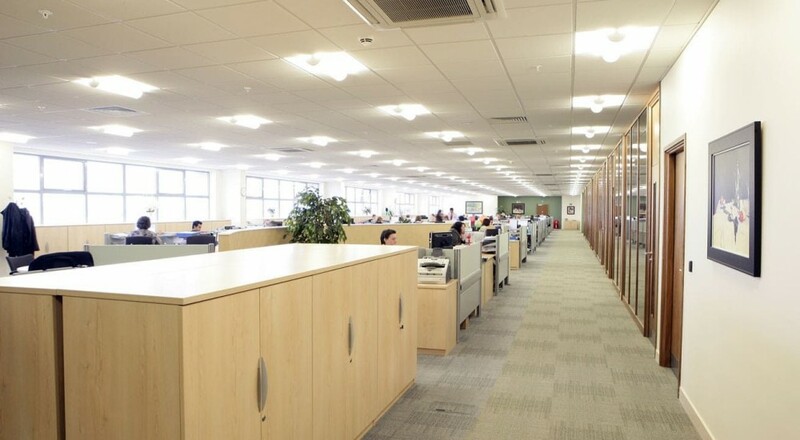 The whole facility is protected with an integrated sprinkler system including the carpet racking and office facility. 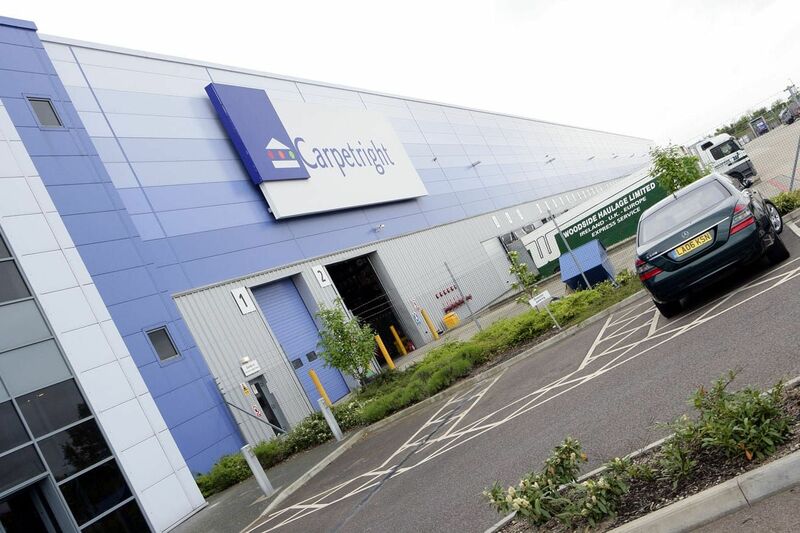 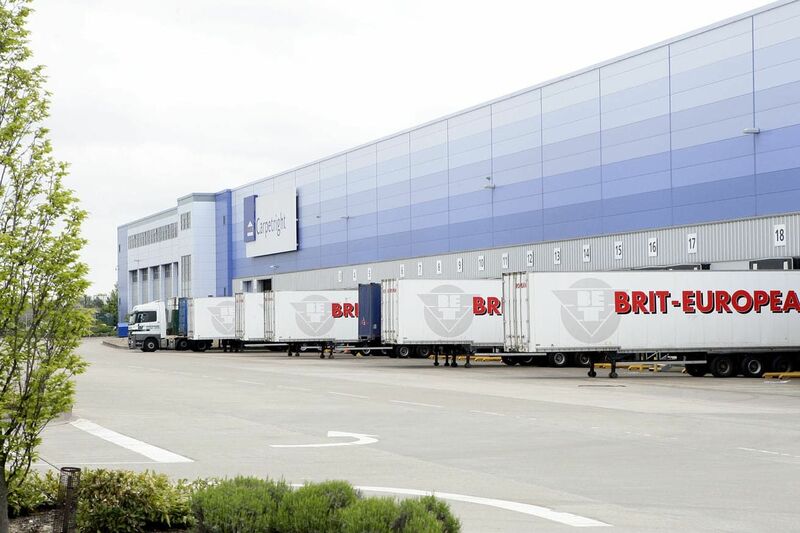 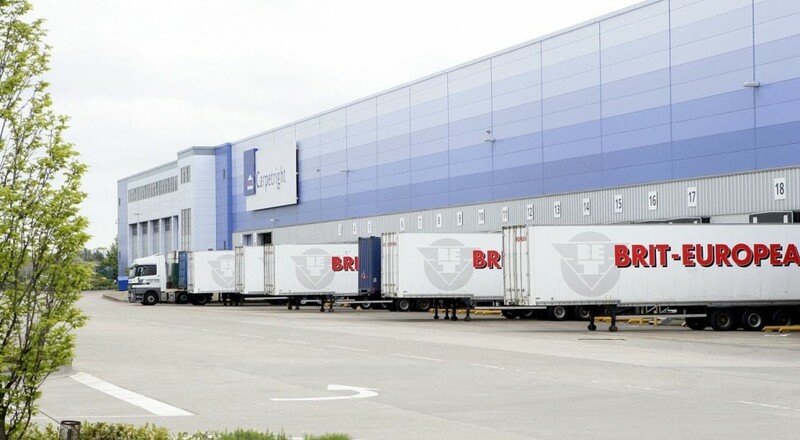 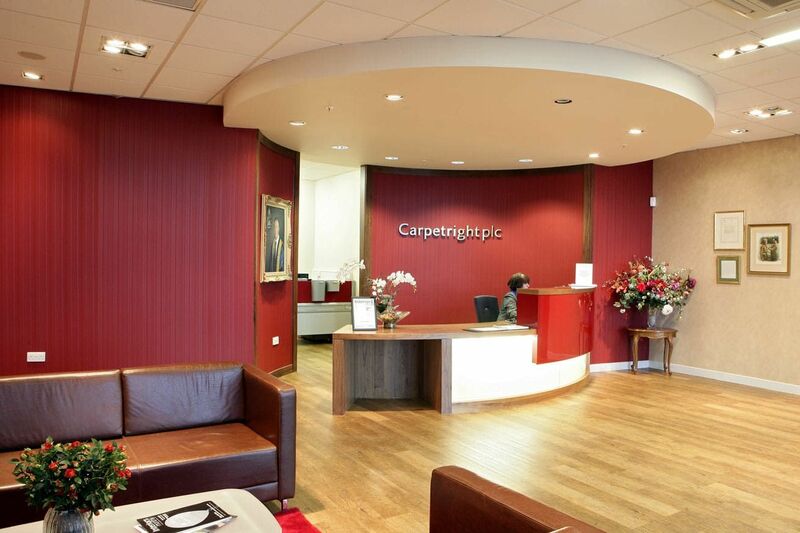 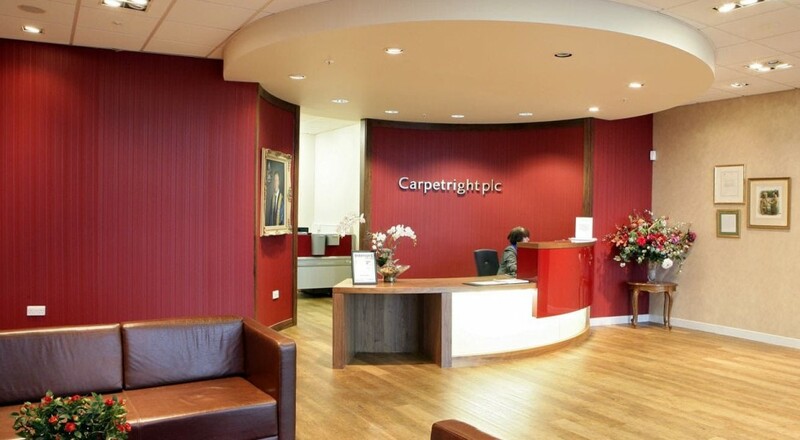 This carpet cutting and distribution centre has the capacity to supply the whole of the UK domestic carpet industry and a high standard of office fit-out was incorporated in keeping with a prestigious project of this nature.